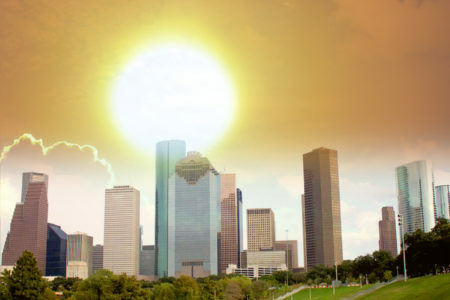 So Will Houston’s Freeze Mean Fewer Bugs This Summer? 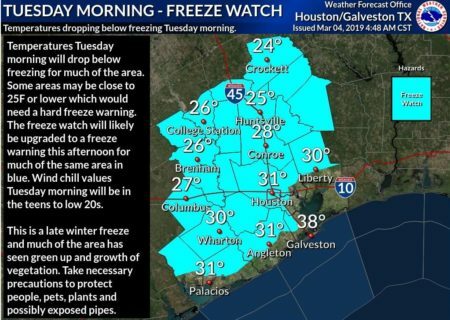 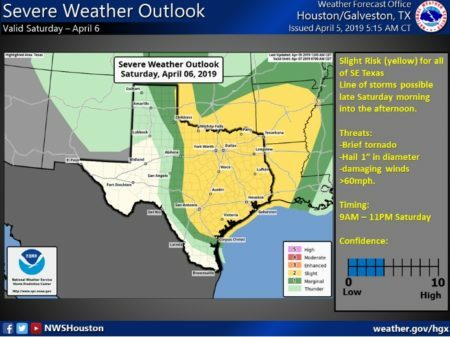 Posted on January 3, 2018 · When will Houston's cold snap end? 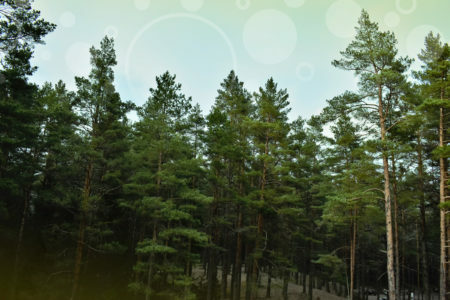 And what's being done to protect the area’s most vulnerable during the cold weather?